Turner Classic Movies and their TCM Wine Club...Mmmmm Mmmmm! Wine lovers keep reading...because the only thing better than dinner and a movie, is dinner and a movie with wine! Turner Classic Movies (TCM) now offers the TCM Wine Club, a new venture which curates originally produced wines inspired by classic films as well as expertly selected varietals from renowned vineyards around the globe – all with the convenience of home delivery. TCM has partnered with Direct Wines, specialists in direct-to-consumer wine partnerships, as well as Wines That Rock, the pop culture wine company behind classic Rock ‘n’ Roll-influenced wines and more, to create an exclusive club for film buffs and wine enthusiasts alike. As part of the inaugural offer, new members will receive fifteen special bottles including the first-ever release of Café Zoetrope, a custom-crafted red from the Francis Ford Coppola Winery. 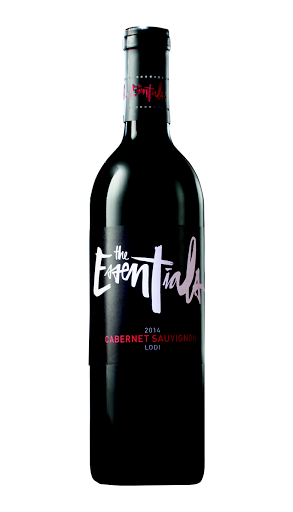 Members will also enjoy True Grit Limited Edition Zinfandel along with The Essentials Cabernet Sauvignon – the first in a series of single-varietal wines, specifically curated for TCM Wine Club members, to showcase the world’s great grapes. Each quarter thereafter, club members will receive twelve bottles encouraging a journey of discovery around the world, which include movie-themed wines handpicked by TCM Wine Club experts. All cases will be accompanied by detailed background notes on each wine and suggested movie pairings.